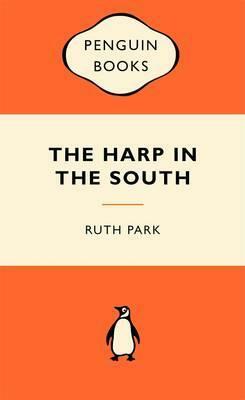 Ruth Park's classic novel The Harp in the South is one of Australia's greatest novels. Hugh and Margaret Darcy are raising their family in Sydney amid the brothels, grog shops and run-down boarding houses of Surry Hills, where money is scarce and life is not easy. Filled with beautifully drawn characters that will make you laugh as much as cry, this Australian classic will take you straight back to the colourful slums of Sydney with convincing depth, careful detail and great heart. Born in New Zealand, Ruth Park came to Australia in 1942 to continue her career as a journalist. She married the writer D'Arcy Niland and travelled with him through the north-west of New South Wales before settling in Sydney where she became a full-time writer. She has written over fifty books, and her many awards include the prestigious Miles Franklin Award for Swords and Crowns and Rings; the Australian Children's Book of the Year Award and the Boston Globe-Horn Book Award (USA) for Playing Beatie Bow and The Age Book of the Year Award for A Fence Around the Cuckoo.